Everyone knows this logo, and YES I did design it. Heartbreaking that they have recently redesigned it in a generic version. 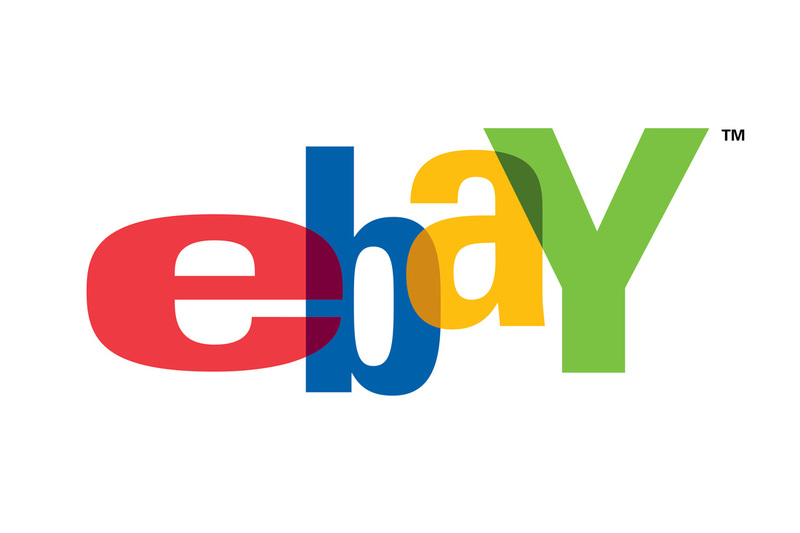 Originally, eBay wanted a fun, involving mark that would convey a feeling of community. I also thought it should capture the random nature of eBay’s endless array of products. I was inspired by the colors in the old Apple logo and by the game Twister. Then I let the colors overlap and blend, lending a feeling of playful interaction. 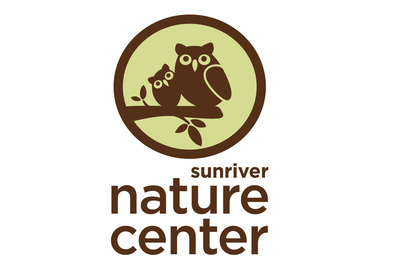 The Sunriver Nature Center is a non-profit, educational organization. 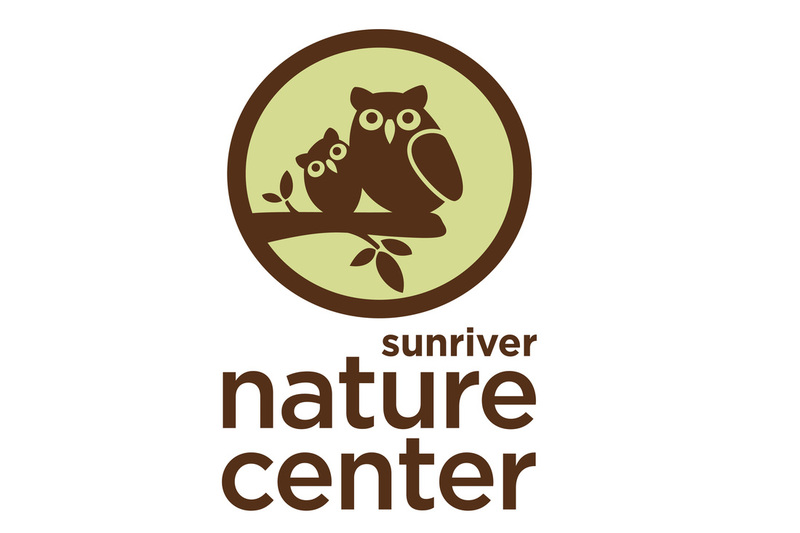 Kids can explore nature, view animals up close and participate in programs. In 2012, I was hired to update their logo to a friendlier, more modern look. I have been working for them ever since. 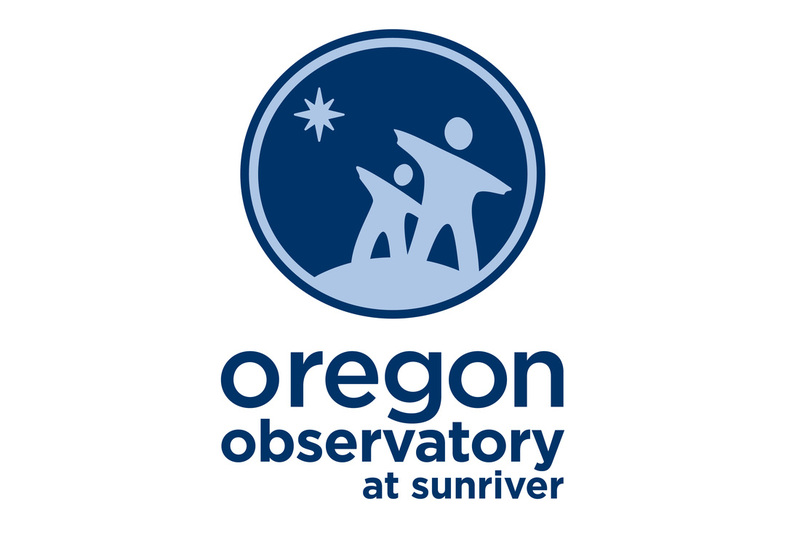 The Oregon Observatory in Sunriver is a non-profit, educational organization. The Oregon Observatory is the largest public astronomical viewing facility in the United States. I wanted the logo to represent a family viewing the stars. 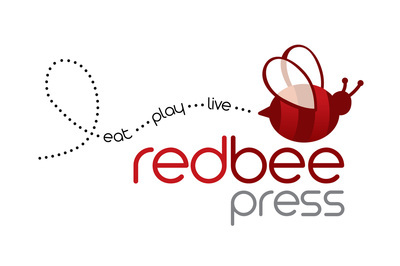 Red Bee Press is a high end coupon book in Central Oregon. 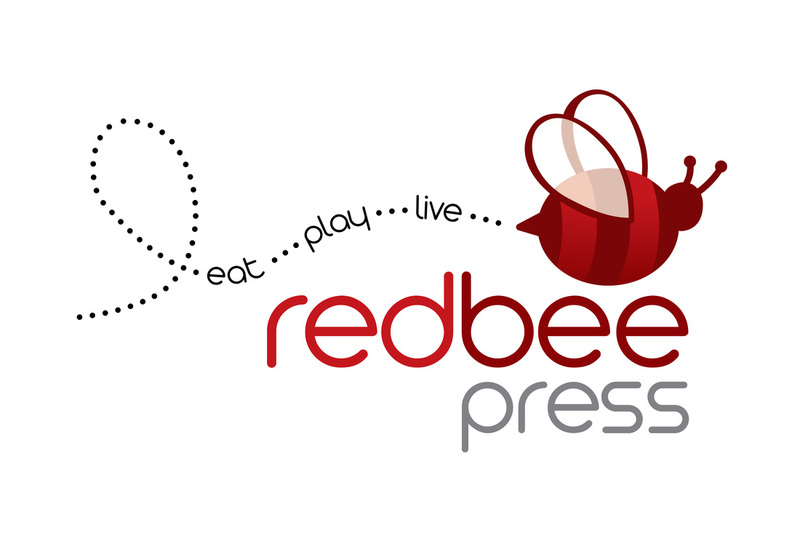 We wanted it to convey fun, active and easy. 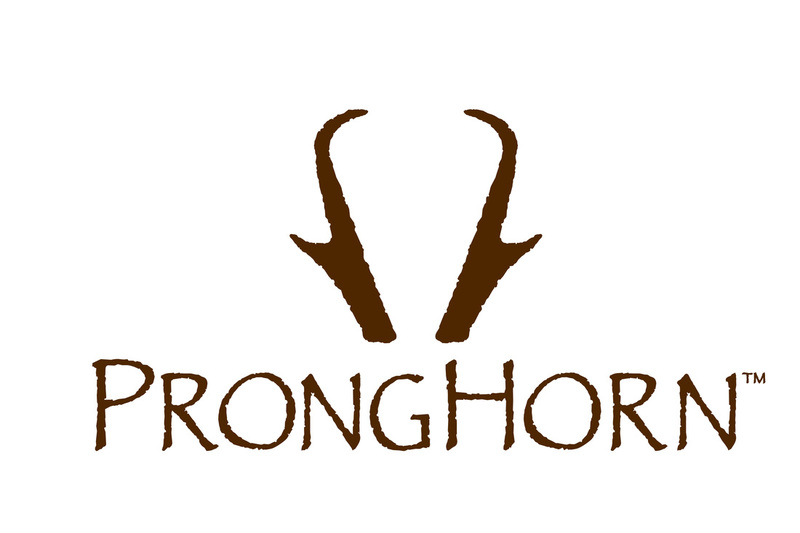 Pronghorn is an exclusive golf community near Bend, Oregon. 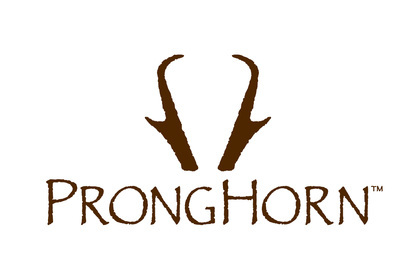 A Pronghorn is a native antelope that roams the high desert wilderness around the golf course. This simple execution appears on everything from the front gates, door handles, furniture, residences fireplaces and of course golf merchandise. They love it! Laird Superfood has a coffee packing system that keeps the coffee fresher longer. I created this graphic to put on their future packages. Malibu Country Club is getting a major make-over. 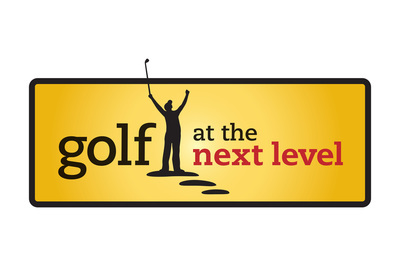 To compliment the course improvements, the new owners requested a more modern, upscale logo design. After a couple days at the beach I found my inspiration. 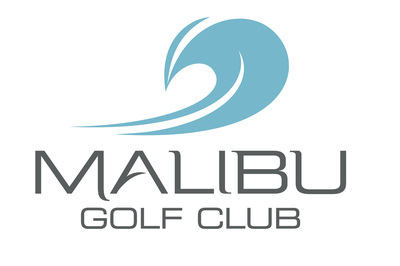 After all, it is Malibu. 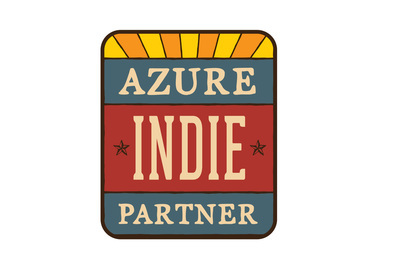 Azure Standard specializes in natural, organic, earth-friendly foods and products. 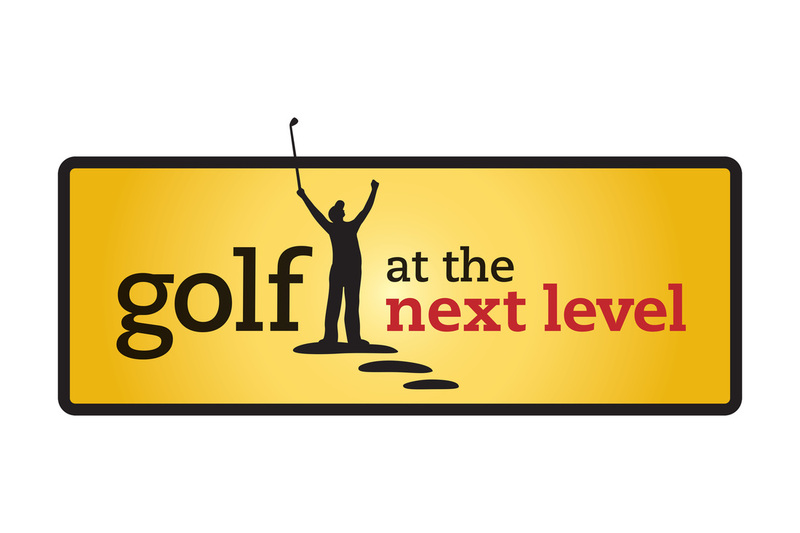 They deliver directly to customers, buying clubs and retailers by semi truck and economy ground shipping. 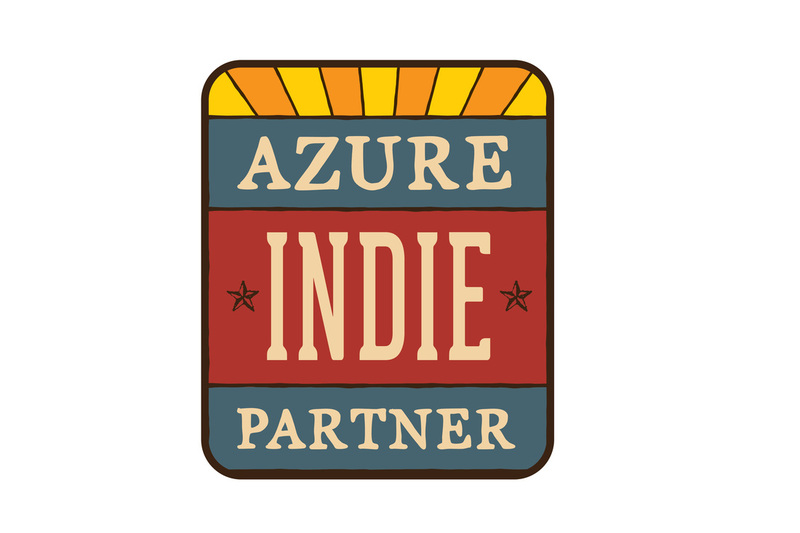 The Azure Indie Partner logo is a program for Azure's core producers the match their high quality standards - it is the best of the best. 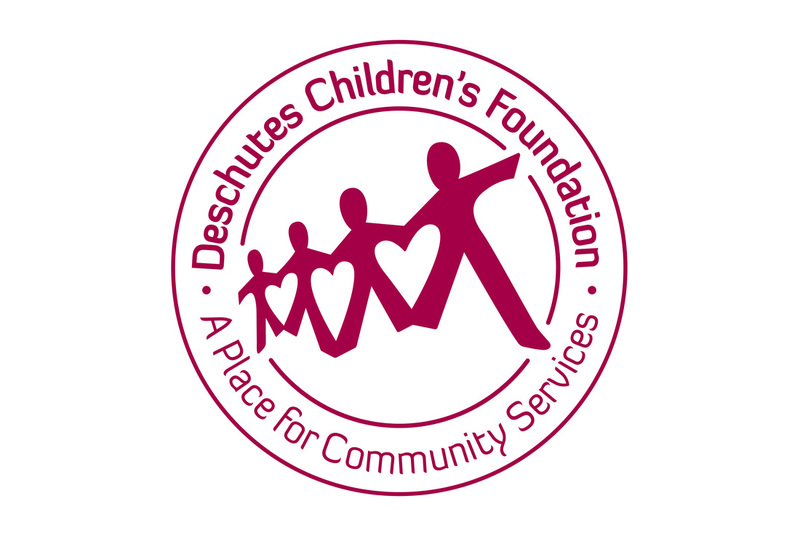 Deschutes Children's Foundation manages and maintains four non-profit service centers in Central Oregon for children and families. 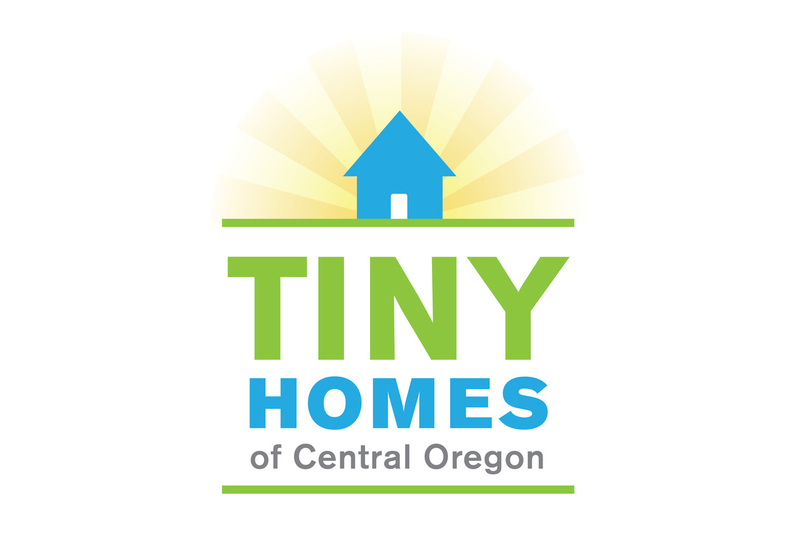 I was commissioned to create their 25th anniversary logo - their original logo was a harsh paper cutout and I redesigned it to show hearts inside the negative space. 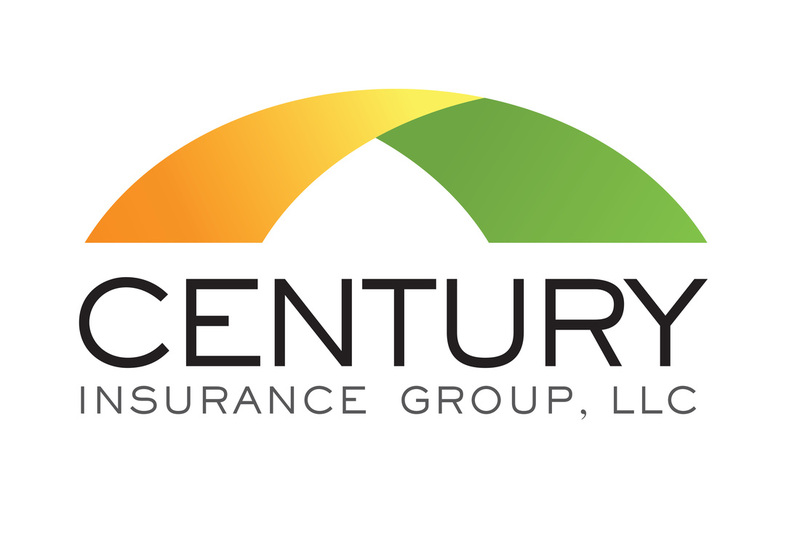 Wanted emulate expanse of insurance coverage. Family based company that happens to love the Ducks and Beavers - so they loved the colors. 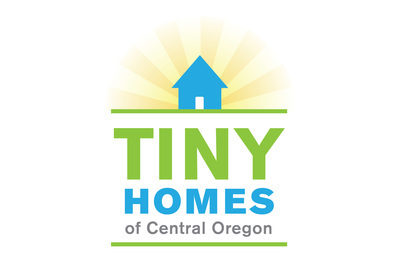 Tiny Homes of Central Oregon is part of a new movement to create affordable housing. They are tiny, cute and very easy to build. 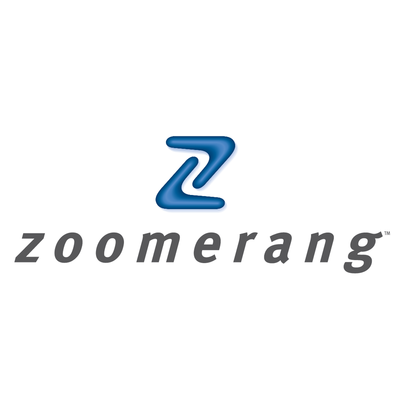 Zoomerang is an online survey company. 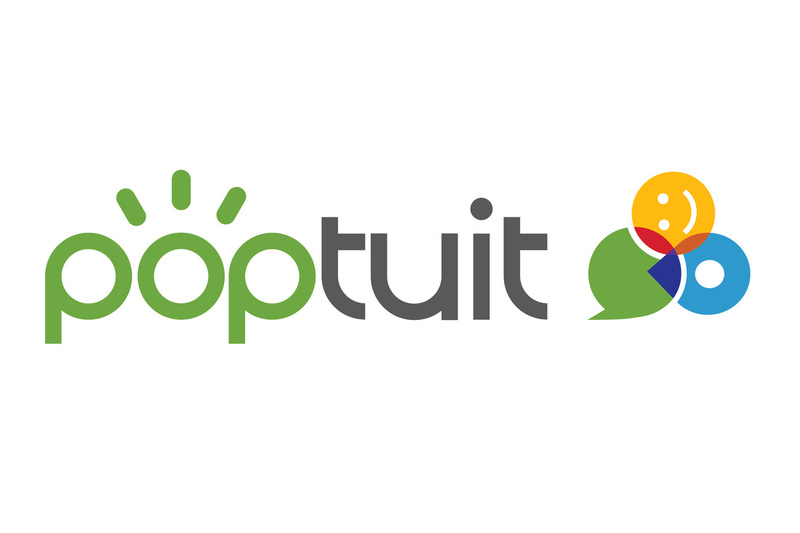 Poptuit brings together all your favorite communications tools into a single super-app. It works with your mobile phone’s dialer (yeah, they still call it a “dialer” even though there hasn’t been a rotary dial on a phone for ages), SMS messenger, email client, camera, maps, and oh, so many more. 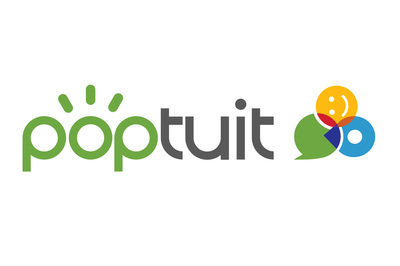 Then Poptuit adds all kinds of social stuff to make connecting with friends, family and co-workers simpler, smarter and a bunch more fun. 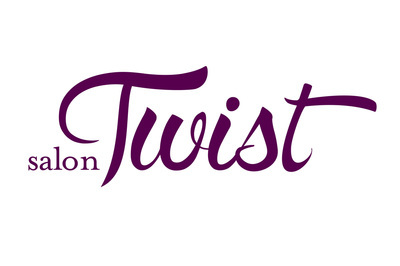 Salon Twist is an upscale hair salon that wanted a playful yet sophisticated logotype solution. Incorporating a bold yet playful script font that I manipulated to have more of an exciting form with a adventurous purple color was just what they needed. Silicon Valley Cares is to raise funds for non-profit agencies and organizations benefiting children, teens, animals, homeless, as well as crisis situations within the Santa Clara County. 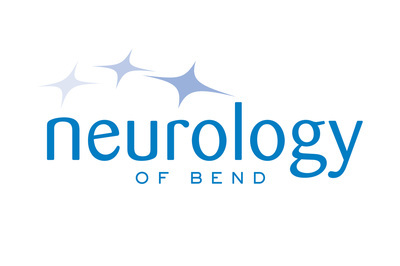 Neurology of Bend is a medical facility devoted to conditions of the nervous system. I wanted to convey the neurological synapses in the EEG testing. 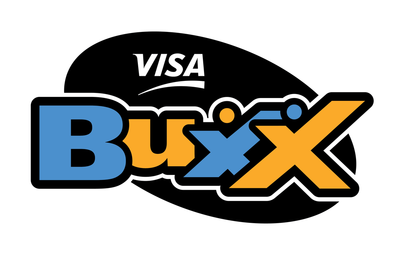 Visa Buxx was a debit card designed to teach 13-16 year olds how to use money wisely. 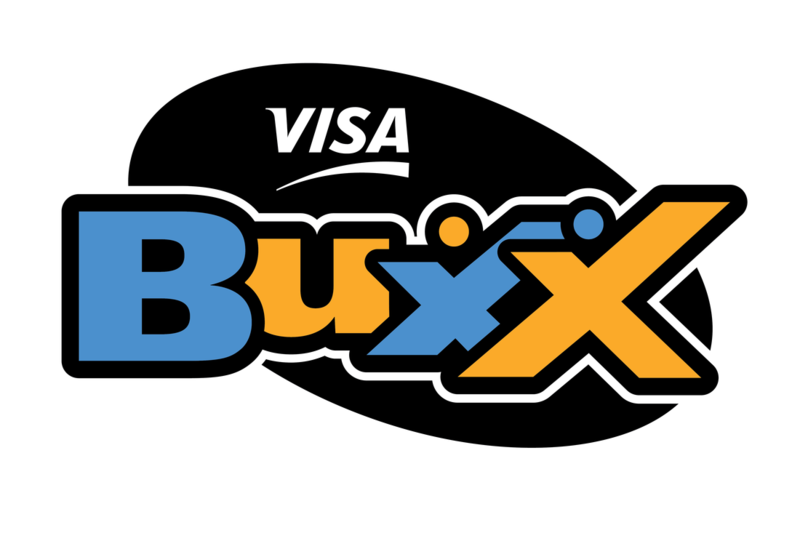 The logo needed to be young, fun and cool, so I added a hint of the X Games to make it exciting.